American Auto Parts welcomes you to our page with information about our team. Each member on our staff is dedicated to ensuring that our customers get the quality of service they expect and deserve from their auto parts purchased from us. John started working for American Auto Parts In 2013 as the General Manager. 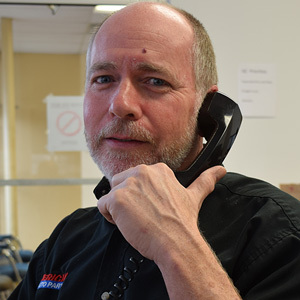 He has spent the last 20 years Managing automotive repair facilities and brings that experience to the parts side. He helps maintain the quality and customer service expected by our customers and continues to look for ways to improve what we already have. Any and all feedback is always welcomed. James has been in the Parts business for over 15 years. 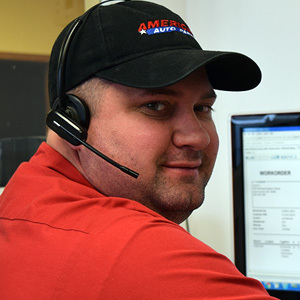 At American he helps to keep the inventory clean and accurate to help insure our customers are getting parts that exceed their expectation. When James isn’t working he can be found hanging out with his family, watching football cheering on the Chiefs and the Huskers or fishing. 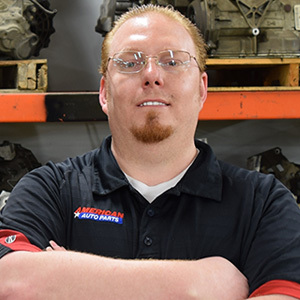 Ryan Andersen started working with American Auto Parts in 2018, he has a very extensive background with locating and ordering parts. In addition he is friendly and easy to talk to making him a great choice in your search for used parts. 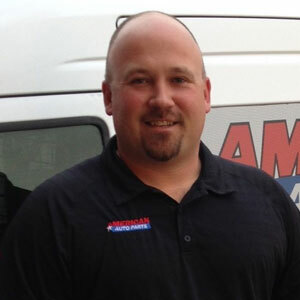 Dan has been with American Auto Parts since 2001. For the past 15 years Dan has experienced all facets of the Parts sales side of the business from Outside sales to Management and so on. Dan specializes in Part sales and Service. Dan has over 35 years of extensive experience in Auto, Light Truck, Foreign and Domestic parts from drive train to chassis and suspension. Dan wants everyone to know he is ready to serve. 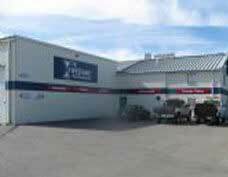 If you are looking for a quality used car or truck look no further than American Auto Mart. We have a large selection of both import and domestic cars and trucks.